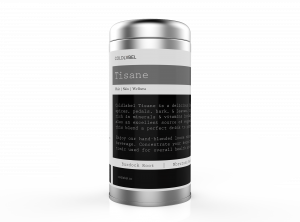 Our raw loose leafed Tisane is back in stock! Enjoy a cup of our awesome decoction daily either hot or cold. The raw herbs are delicately balanced and provide quick absorption for maximum benefit. 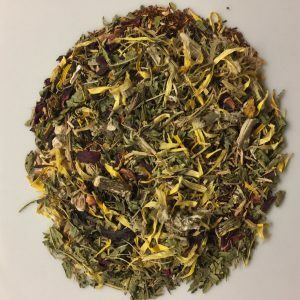 This blend contains herbs in their most natural unprocessed state and have been known to encourage hair growth, whiten the eye, strengthen the nails as well as many other benefits. How to use: Simply steep one teaspoon of this loose tisane blend per 4 cups of hot water. 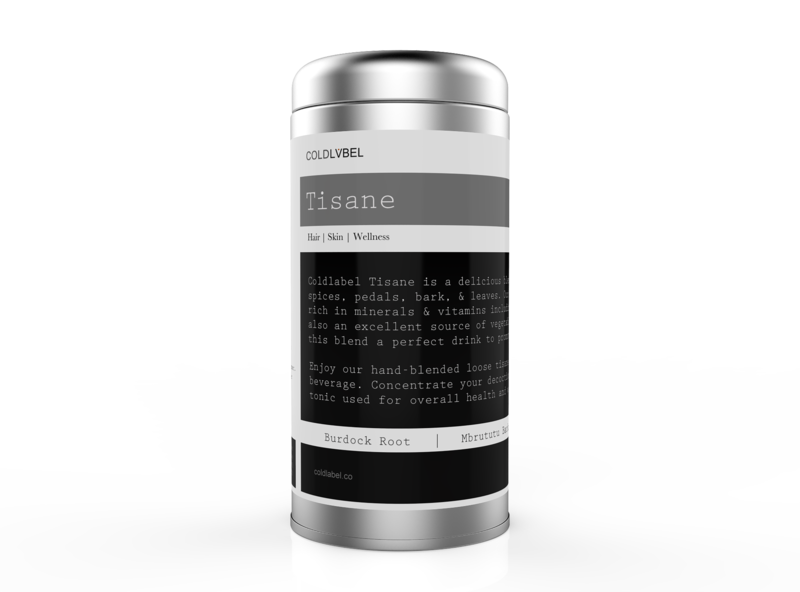 Coldlabel tisane does not contain any tea and is not as volatile and sensitive to temperature as tea leaves. Feel free to steep and reheat at will. For a more concentrated elixir, boil 2qt water in a saucepan and reduce to a rolling simmer. 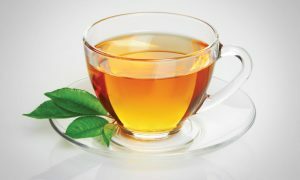 Place a tablespoon of tisane and simmer for 15 minutes. Strain and enjoy. 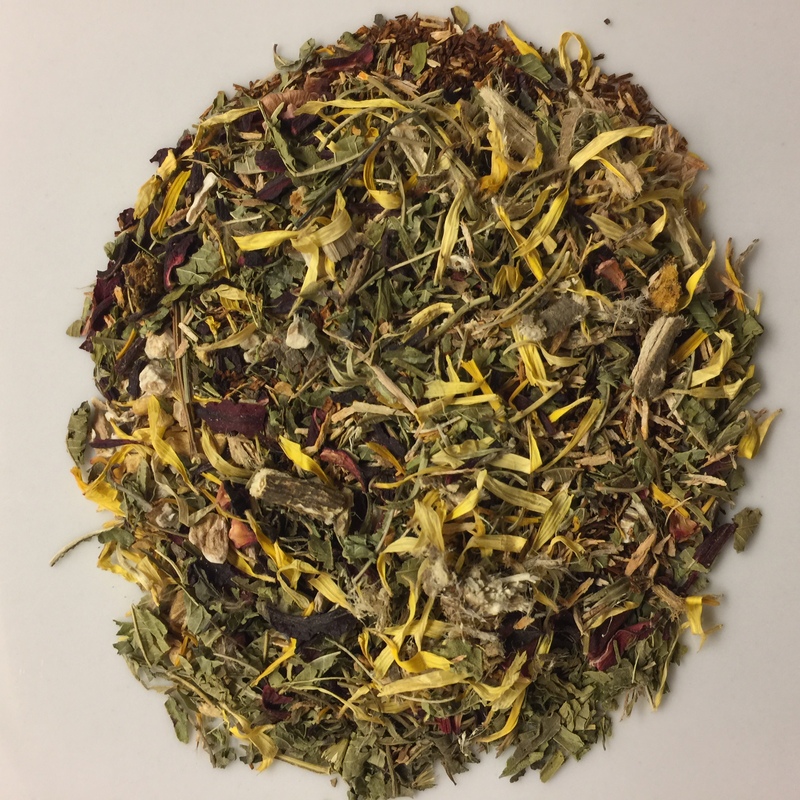 What to expect: Expect an auburn colored herbal tisane with a robust floral fragrance and a sweet, mild, earthy flavor followed by a light fruity note.